We are the top rated carpet cleaning service in Provo, Utah. Tree Tunnel has many years of experience cleaning the toughest stains on all sort of carpets and upholstery. By hiring only the best technicians, using the best equipment, and using the best all natural cleaning products, we are able to give you a noticeably cleaner carpet. No other carpet cleaning company in Provo can do a better job than us, and the best part is our great prices! With our up front pricing and satisfaction guarantee, you are sure to be happy with your freshly cleaned carpets. 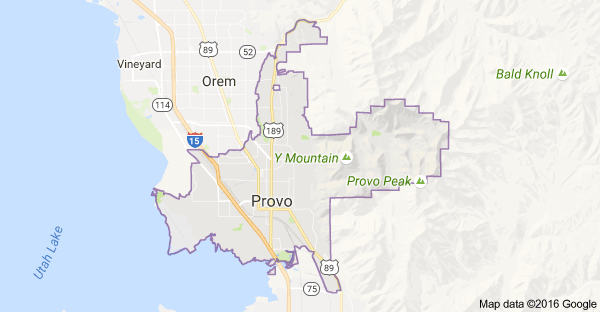 Because our service area is all of Utah County, we serve everyone in Provo, Utah. 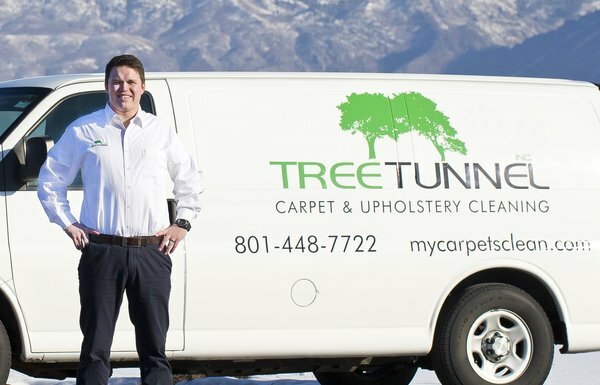 Our goal is the be the best carpet cleaning service in Provo and will guarantee your satisfaction if you choose Tree Tunnel for your carpet cleaning and upholstery cleaning needs. Why Do People Love Tree Tunnel?